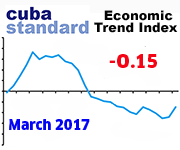 CUBA STANDARD — While by far most of Cuba was just grazed by the bullet, one city got a direct hit by Cat. 4 Hurricane Matthew. 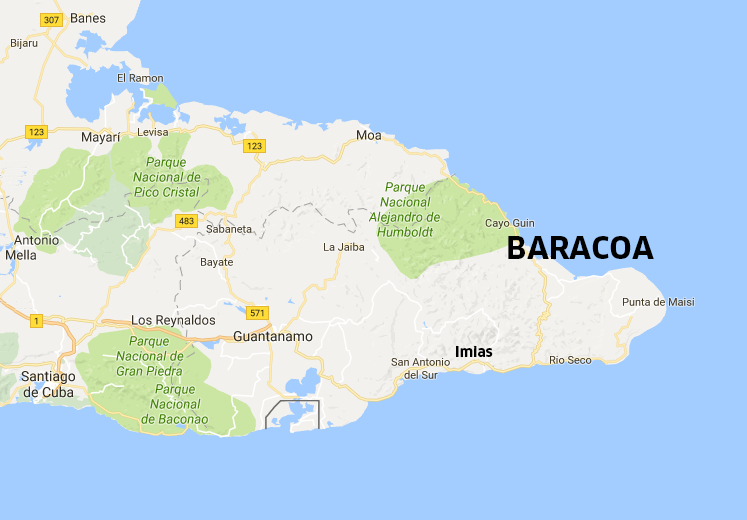 The 80,000 inhabitants of Baracoa saw the sun rise Oct. 5 over what looks like a battlefield, after their city had been in the eye of the hurricane for two long hours just before midnight. 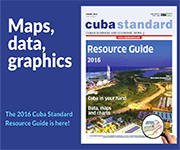 Cuba’s oldest city, known for its gorgeous setting near the eastern tip of Cuba and a thriving arts scene, sustained heavy damage, with partial and completely collapsed buildings, and many roofs torn off. There are no assessments of the damage yet. Against all odds, no casualties have been reported so far. Some 35,000 people in the city were accommodated in 62 shelters and safer buildings, according to official website Cubadebate. 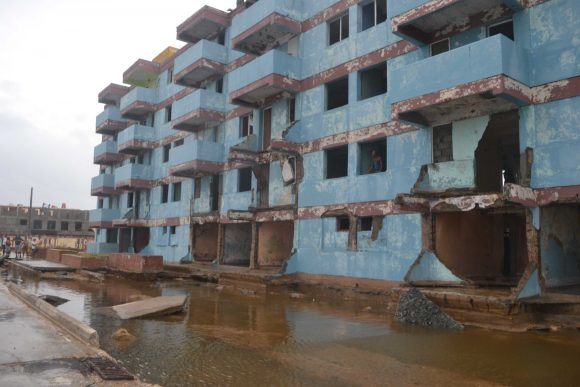 Baracoa, and the towns of Imías, Maisi and San Antonio del Sur, have been cut off from the rest of the country by rocks, landslides and a collapsed bridge, Deputy Defense Minister Ramón Espinosa Matín told journalists in a press conference. “There was a lot of destruction in Baracoa. We don’t have any reports of lives lost, but the material losses are substantial,” Espinosa said. He described the situation in Imías, Maisí and San Antonio as “extremely complicated”. Tourists in the Baracoa area, including 15 in private bed-and-breakfasts, were all concentrated in the Hotel Porto Santo. Meanwhile, the hotels El Castillo, Rio Miel, La Rusa and La Habanera have sustained damage, according to local reports. More than 60 tons of recently harvested cacao and 35 tons of coffee, as well as cattle, were moved to safer locations. Crop houses and irrigation systems were dismantled, and a gravity water system in the area has been shut off, for security reasons. Some 179,000 people were evacuated from low-lying and other endangered areas throughout the province of Guantánamo. According to official reports, the largest eastern city, Santiago, was spared by the storm, as was the vulnerable province of Granma, further to the west, with only heavy rain and minor sea penetrations. No official reports have assessed damage in the city of Guantánamo, the second-largest of the eastern region and closer to the path of Matthew. Neither have there been reports yet about damage at the nickel mining hub of Moa and the nearby city of Banes, both in Holguín province. 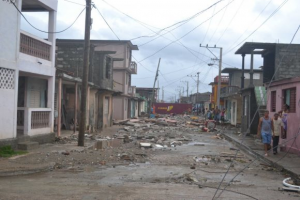 Monday night reports said the road connecting Moa and Baracoa sustained “heavy damage” and that the sea penetrated areas near Moa as far as 300 meters inland. 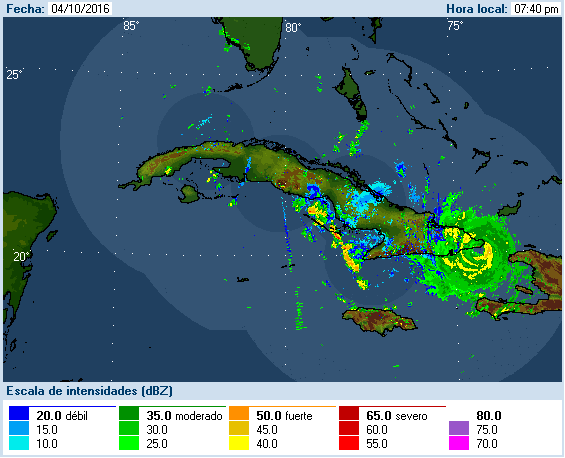 According to the Cuban meteorological service, at 6 pm EST Matthew made landfall near Punta Caleta, further east than initially forecasted, and at a bigger distance from Guantánamo and Santiago, eastern Cuba’s big cities. The storm, weakened somewhat by the mountains of Haiti, continued to advance at just 15 km/h and remaining over the eastern tip of the island for more than six hours. Matthew left Cuba after midnight near Bahía de Mata. 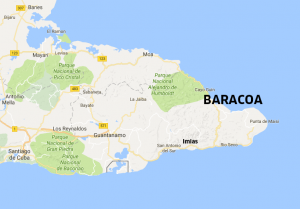 The eye of the hurricane crossed the city of Baracoa between 10 pm and midnight. 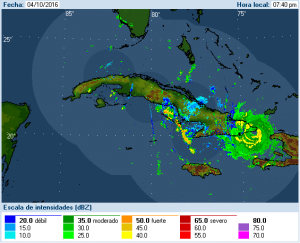 Rainfall was estimated at between 200 and 300 mm, with sustained wind speeds faster than 100 km/h and top speeds of 280 km/h; Radio Baracoa reported sea waves 8m high and uprooted trees. At least four people have been killed in the Dominican Republic in a landslide. Little information is available about Haiti, which bore the brunt of the storm; at least five people were killed, some 14,000 displaced, and a bridge collapse cut off the road to the southwestern peninsula of Tiburon. Raúl Castro toured the preparations for the storm in Santiago de Cuba and Guantánamo. Hurricane Sandy, which was underestimated in its severity during preparations, killed 11 people in eastern Cuba in 2012, an unusually high number of casualties for Cuba. 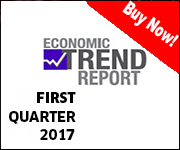 This entry was posted on Wednesday, October 5th, 2016 at 12:50 pm	and is filed under Economy. You can follow any responses to this entry through the RSS 2.0 feed. Both comments and pings are currently closed.